Today, we're announcing the celebrities, influencers, and leaders who will headline G.I.R.L. 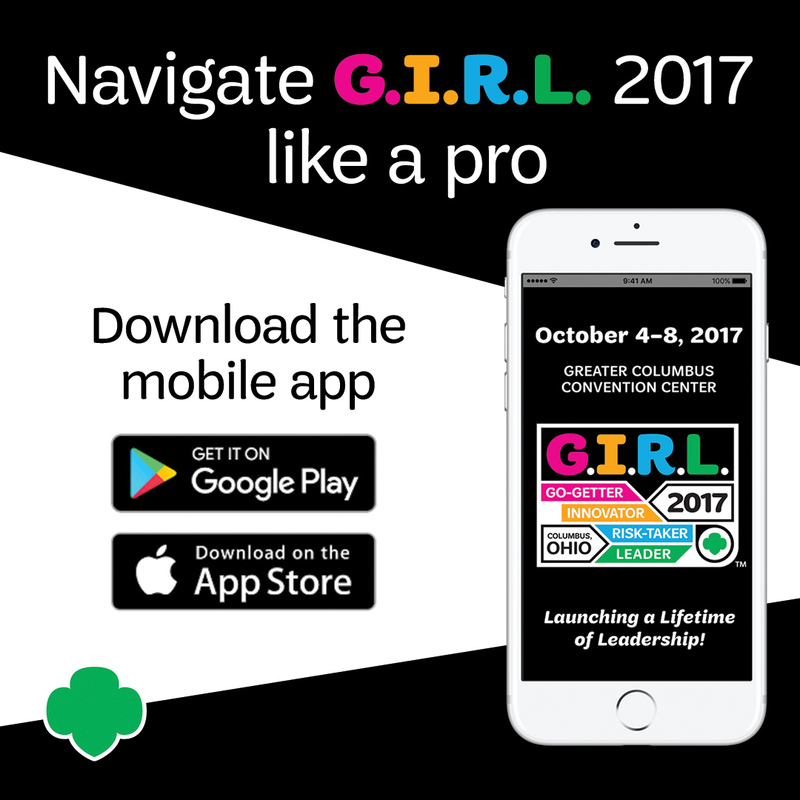 2017, a mega-event for girls and those who care about the future of girls taking place October 6–8 in Columbus, Ohio. Women leaders with a wide range of expertise will talk about the issues facing girls today and the importance of their leadership development. Accomplished public figures—including Chelsea Clinton, Barbara Pierce Bush, Gabby Douglas, Mae Jemison and more—will drive conversations with female leaders from organizations such as Facebook, Instagram, the U.S. Department of Homeland Security, NASA, and AT&T. 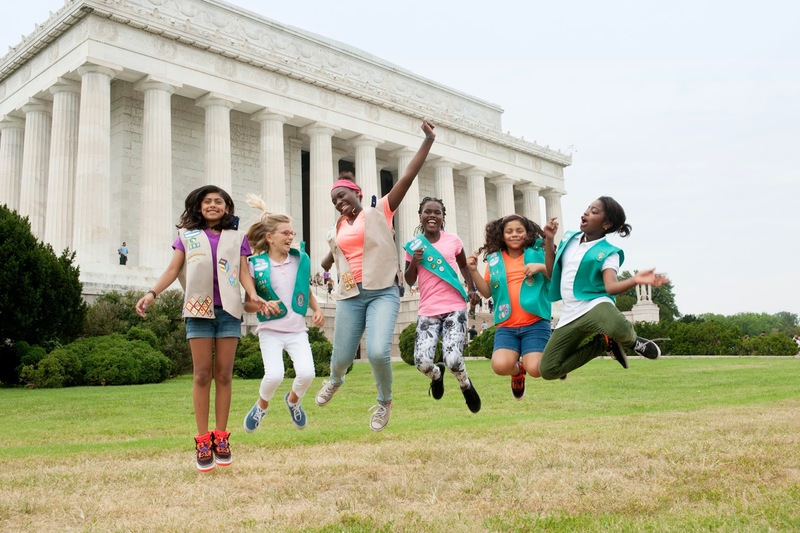 Girl-led and designed for all girls, the event will also feature young stars and entrepreneurs, such as Angelica Hale and Caly Bevier from America’s Got Talent; Gabby Frost, founder of the Buddy Project; and Marley Dias, creator of #1000BlackGirlBooks. G.I.R.L. 2017 is for every G.I.R.L. (Go-getter, Innovator, Risk-taker, Leader) who wants to stand up, take charge, and change the world. Event speakers will guide discussions on top-of-mind subjects ranging from online safety and security to mental health, STEM careers, and environmental issues. G.I.R.L. 2017 will also give attendees the chance to experientially engage with ideas through informative, interactive exhibits at the AT&T Hall of Experiences. The event is open to all girls (not just Girl Scouts) in grades K–12 and those who support them. 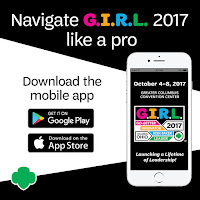 Anticipated to be the largest girl-led event in the world, with an expected 10,000 attendees participating in a wide range of daily activities, the three-day summit will be held at the Greater Columbus Convention Center. Registration options include a full weekend pass or entrance solely to the Hall of Experiences. To maximize their time in Columbus, participants can explore options for off-site activities at experiencecolumbus.com. Thank you to all of our sponsors for their generous support and for championing the Girl Scout mission of building girls of courage, confidence, and character, who make the world a better place. Going to G.I.R.L. 2017? Stay organized with up-to-the-minute Exhibitor, Speaker, and Event information, build a personalized schedule, join in on social media and share your event photos and experiences with the Activity Feed, plus get ready to explore the city, with our take on a scavenger hunt called, Columbus Quest that highlights 18 diverse locations throughout down town Columbus. And much, much more! Get it for Android or iOS.